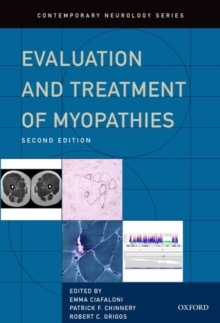 This new edition of Evaluation and Treatment of Myopathies is written for the clinician who sees patients with muscle disease, or the patient with complaints pain or weakness of muscle. 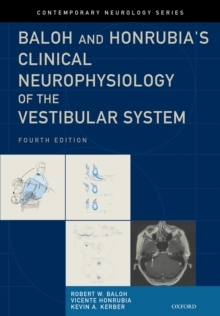 Like the original, this new edition is divided in to 3 primary sections: Approach to the Patient with Muscle Disease Specific Myopathies, and General Strategies of Clinical Management provides practical guidance on eliciting key history and on how to demonstrate findings onexamination. 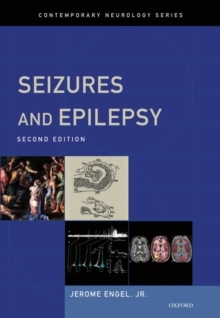 This new edition also provides guidance on the next steps in diagnosisas well as the latest information on pathogenesis, diagnosis and treatment, in an integrated manner, so as to give trainees, practicing clinicians and others who see neuromuscular disease, perspective on how to evaluate andcare for patients. 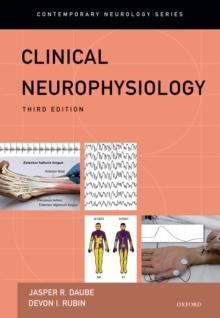 New and revised tables, figures and references are selected and organized to present information of clinical importance to provide the most up-to-date resource on the myopathies.